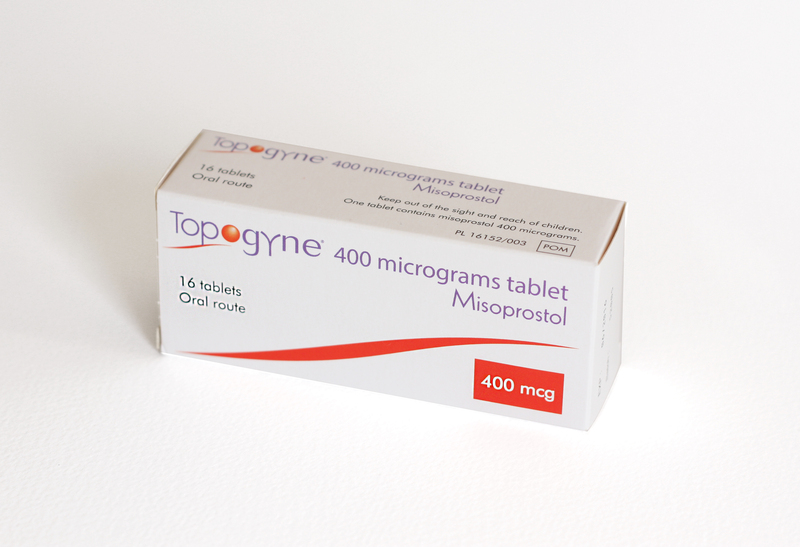 Topogyne is the only registered misoprostol in Bulgaria having one main indication – termination of pregnancy up to 49 day of amenorrhea. Off-label Topogyne is widely used in obstetric practice for birth induction, postpartum bleeding and others, but in different doses. As part of the approved Risk management plan of Topogyne, Educational materials for medical specialists and patients including a safety card are distributed, so all doctors and women using the medicine are supposed to become acquainted with them. Topogyne – a prescription medicine. Topogyne – a medicine prescribed by a medical specialist which has to be taken in the presence of a medical specialist or specialised and trained medical personnel. Topogyne – can be freely purchased with a prescription from any pharmacy in the country after an order to the drug distributors Novus Trading, Medex or Phoenix.